Are you kidding me? She is the cutest even with the bubble head! 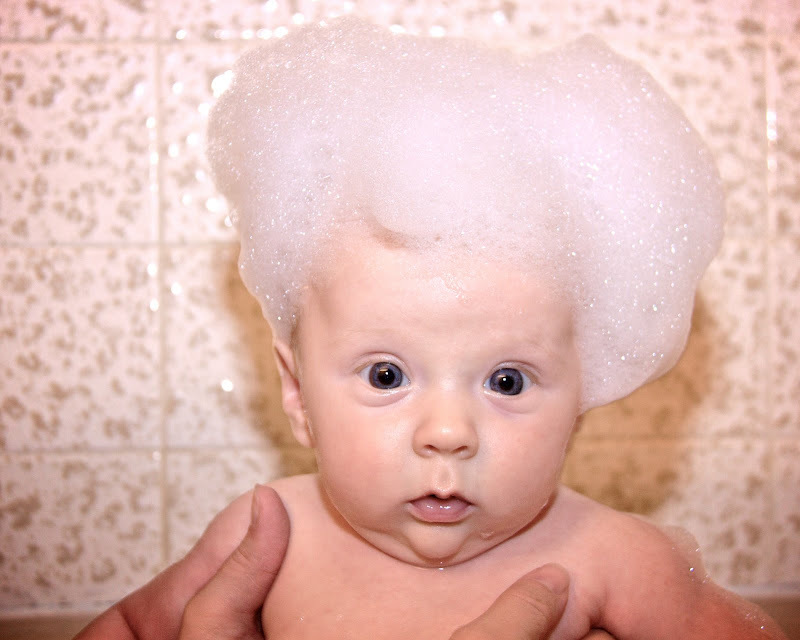 That is the best looking afro I have EVER seen!! LOVE IT!!! I love her face!! Ditto to everything everyone else said. She can rock the fro. What a cutie pie. By the way, Hi Katie!!! what the? that is the cutest/funniest picture of her, I am dying!! I love my little g funk baby...I miss her!